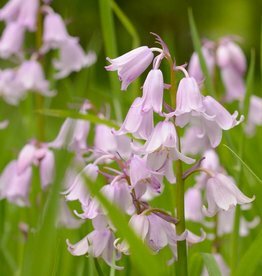 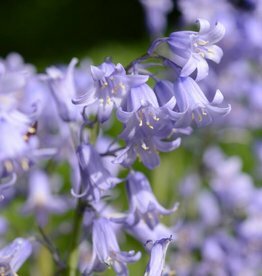 Bluebells are easy to grow and flower abundantly. 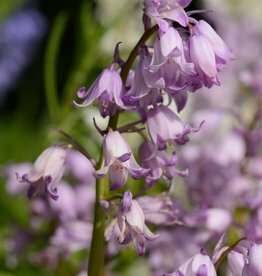 The flowers of Hyacinthoides hispanica (Spanish bluebell) circle around its long stem. 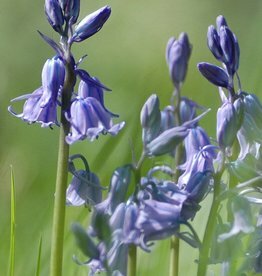 The flowers of Hyacinthoides non-scripta (bluebell) on the other hand, hang nearly all to one side of the stem, which is shorter than that of the Spanish bluebell. 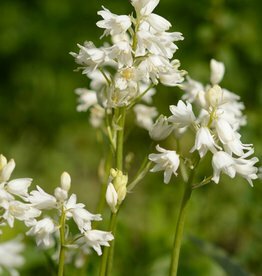 Hyacinthoides non-scripta is native to Western Europe. 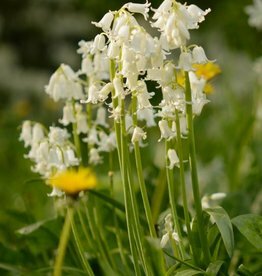 Both species are brilliant for naturalising!